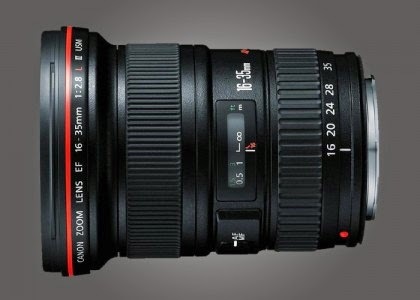 I reported on Monday Canon is working on a replacement for the EF 16-35mm f/2.8L IS II lens. Now Egami, the Japanese photography blog has discovered a new patent for the Series III version of this lens. The current lens is my favorite wide angle zoom because of its speed and performance. It is always in my equipment bag when I go on photo shoots.